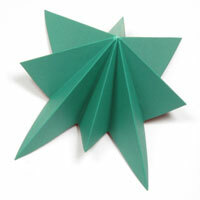 Here you will be able to learn various kinds of origami tree. 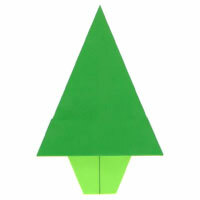 This christmas paper tree can be folded by making eight crease lines. This 3D Christmas tree has a 3D structure for a Christmas tree. 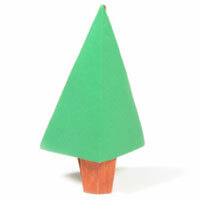 You will only need a single paper to make this tree. 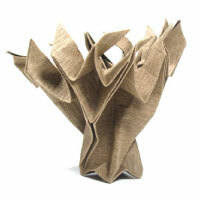 This old paper tree starts from 16x16 matrix origami base. 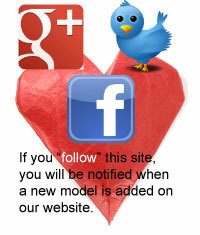 It takes 36 steps to complete this model include making a 16x16 matrix origami base.